Whether you’re trying to upgrade or downsize your home, you know the ability to sell your current home for the best price is going to have a big effect on your situation. You never know what the housing market will hold, but you can make some predictions by looking at trends. It’s important to start with an understanding of the recently changed mortgage rules. Everyone who is applying for a new mortgage, applying to renew a mortgage, or trying to refinance their current mortgage will have to pass a new stress test. 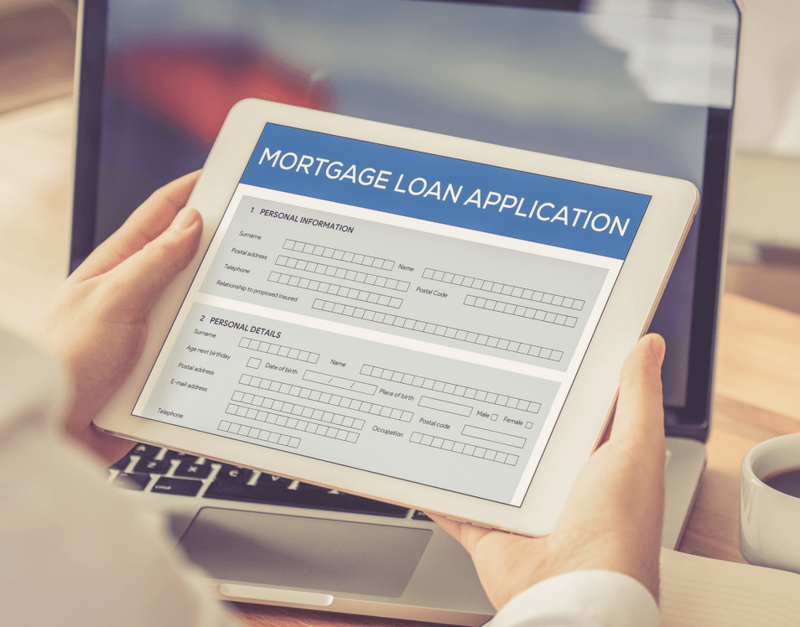 Applicants must be able to afford payments based on the higher value of either the Bank of Canada’s five-year benchmark rate or a rate that’s two points higher than the current contractual rate from the mortgage company. The goal is to make sure Canadians aren’t taking out mortgages they can’t afford. The Bank of Canada is also likely to increase mortgage interest rates throughout 2018. This sounds like bad news, but it’s not the end of the world. Take a look at what we think might happen during the spring selling season. For most consumers, the new mortgage rules mean homes are much less affordable. There was a rush of home sales at the end of 2017 to beat the January 1, 2018 start date for the new rules. Now, someone who had their eye on a $500,000 home in 2017 may find the bank will only approve them for $400,000 in 2018. This means we’ve seen a fairly weak start to 2018. However, spring is always a popular selling season. Buyers are starting to adjust their expectations to fit with the new rules and will be ready to buy. With the expectation that mortgage rates will increase throughout the year, you should see buyers more interested in making home purchases earlier in the year. We expect to see the typical increase in home listings as spring starts and we think buyers are going to be looking for some good deals. Buyers know there will be a lot of inventory in the spring and it will be a good chance to find their dream home. You should always price your home based on what comparable homes in your neighbourhood are selling for. When it comes to resale homes, there’s rarely an apples-to-apples comparison, but a quality realtor can help you set your home at the right price. According to the Calgary Sun, homes throughout Calgary are expected to see a slight increase in price – up to three percent. That’s not a lot, but it’s also better than the decline in prices other parts of the country are seeing. The Canadian Real Estate Association predicts home sales throughout Canada will decline by about five percent. Fortunately, Alberta is likely to see a smaller decline – around three percent. This means you’ll have an easier time selling your home than those living in Ontario, where the decline is expected to be about ten percent. All this means is that you need to be patient. The right buyer will come along, especially if you’ve priced the home correctly. 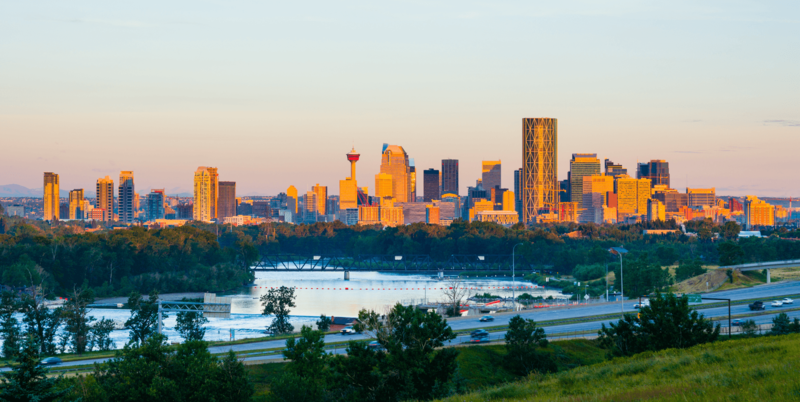 Calgary has a strong economy and that’s been attracting newcomers, according to CBC News. This bodes well for those who need to sell a home because it means there will be new buyers. It seems this migration to Calgary is a continuing trend, so home sellers can take advantage of this. Those coming from other areas will be looking for move-in ready homes even if they’re not brand-new. 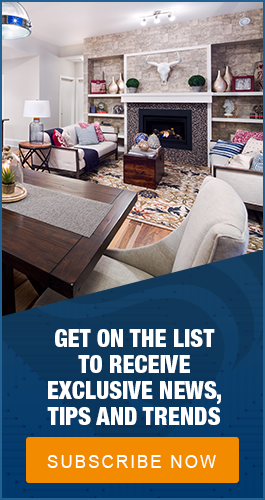 Make sure your home is in good condition before you list it for sale. The housing market in Calgary isn’t necessarily booming, but it’s not a weak market either. If you’re getting ready to list, spring may be the best time to sell your home.